There is little talk about it, but Free Fire Battlegrounds is one of the best titles Battle Royale on mobile. Developed by 111dots studio and edited by Garena, the game was one of the first of its kind to be designed for touch screens. It has been installed more than 100 million times on Android. Thanks to our tutorial of the day, you can even install it on your computer. What's the point? 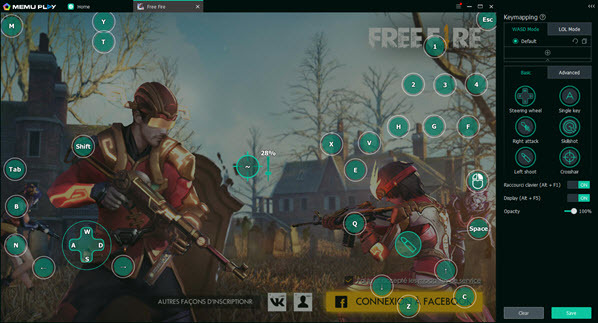 Simply because installing Free Fire on a PC allows you to gain in accuracy and comfort by playing with a keyboard and mouse. Here is the procedure to follow to play Free Fire on your computer. 1. It's up to you to choose the one that's right for you. These are the most stable and powerful Android emulation tools on Windows at the moment. 2. Once you have chosen your emulator. Install it. You must then sign in to a Google Account to be able to access the Google Play Store. You can of course use an existing account, but it is possible to create one from the emulator. 3. 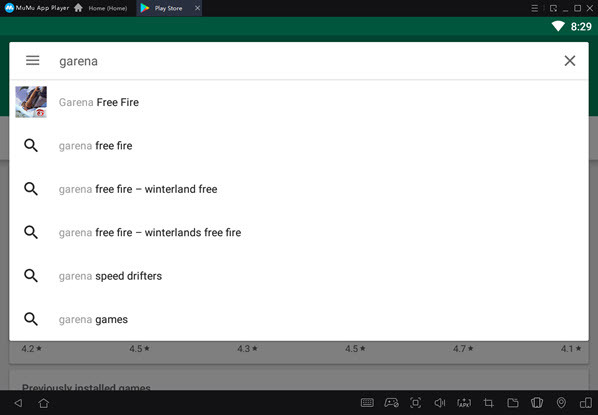 After creating the account, go to the Google Play Store and enter the following query in the search field: Garena Free Fire. Then just click on the most relevant result, then install the game as you would on your smartphone. 4. Installation in a few minutes, depending on your internet connection. The installation data still weigh nearly 400 megabytes. After this step, launch Free Fire. 5. You will then be asked to memorize the keys required to run Free Fire on your machine. The Android emulators listed above all have a default keyboard configuration, but you always have the option of changing the keys for added convenience. Have a good game!